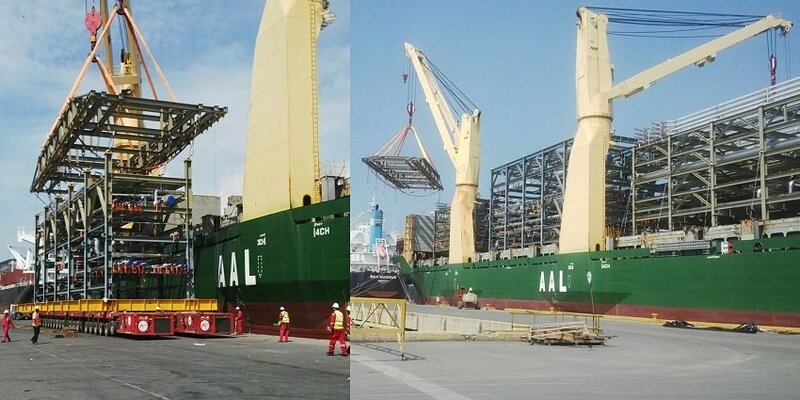 Leading multipurpose shipping operator, AAL, has successfully delivered its first shipment of heavy lift cargo, destined for the Petroleos de Venezuela SA (PDVSA) Puerto La Cruz Refinery in eastern Venezuela. 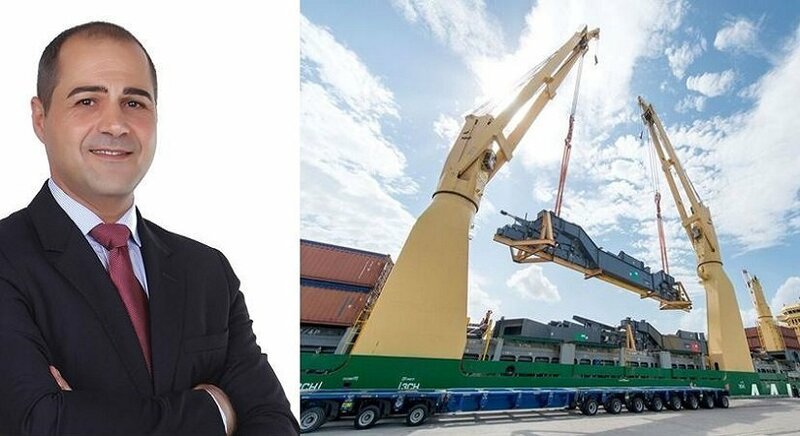 Part of a multi-billion dollar expansion and deep-conversion modernisation project, the cargo of 40,000 cbm of modular pipe racks and structural steel was shipped from Nantong to Guanta aboard the 31,000 dwt A-Class vessel, AAL Brisbane. 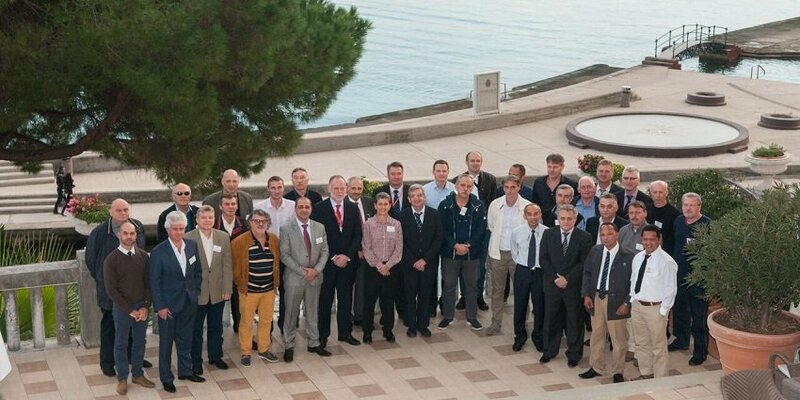 Earlier this month, the annual AAL Senior Officers Conference (SOC) took place in Rijeka – principal seaport and third largest city in Croatia. 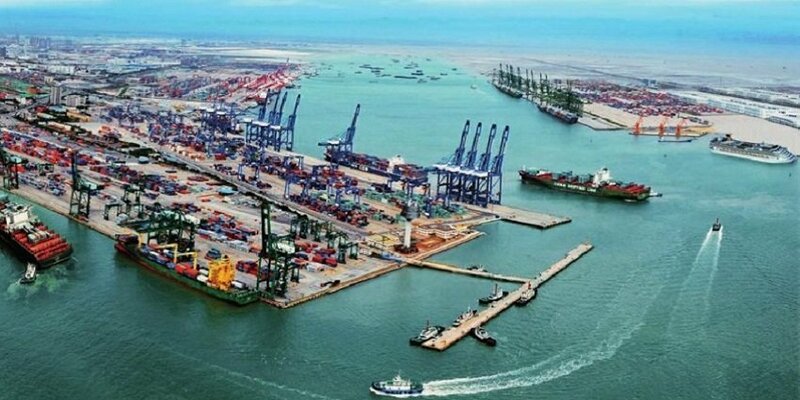 This popular event is co-organised by AAL & Columbia Ship Management (CSM) to identify and consider opportunities for operational and cost efficiencies and greater safety within the AAL Fleet. In attendance in Rijeka were members of AAL’s operational and senior management team, who joined their colleagues from CSM: including Masters, Chief Mates and Chief Engineers, predominantly from the AAL fleet. The SOC also hosts numerous workshops and training sessions, to help foster excellence in working practices and communication between ship commands and shore-based operational teams. Our thanks go to the CSM Rijeka team for hosting the 2015 event and, to all our senior officers and their crews, we wish safe sailing! Following the launch of our tramp & projects shipping cooperation in May 2015 with Peter Döhle, we have just announced the establishment of a new operation in Italy, through Genoa-based shipping company, OceanWise Corp (OWC), who will act as the cooperation’s commercial agents. Based in Genoa, OWC will provide customers in Italy and wider Europe with tailor-made tramp and projects solutions to all trading points around the world. 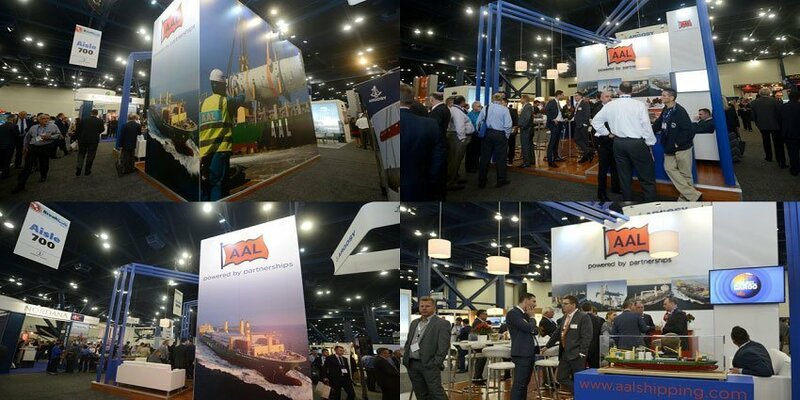 At the recent Breakbulk Americas 2015 expo in Houston (7-8 October), AAL made a significant impression on delegates with its welcoming team, professional presence and high visibility. Not only was our stand located in the most central spot of the Expo, but its design and height ensured that it impressed from near and far. 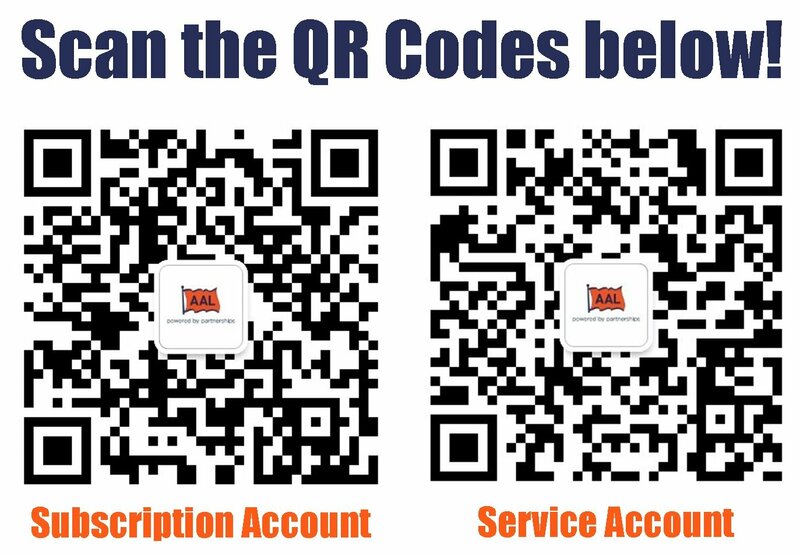 AAL would like to notify and reassure its customers, associates and those concerned that our teams and operations at the Lingang Terminal in Tianjin were not affected by the recent explosions in the area and our services are scheduled to progress as normal. We are monitoring the situation through our team on the ground and receiving regular updates from local authorities. In the event of any change, we will update you immediately. 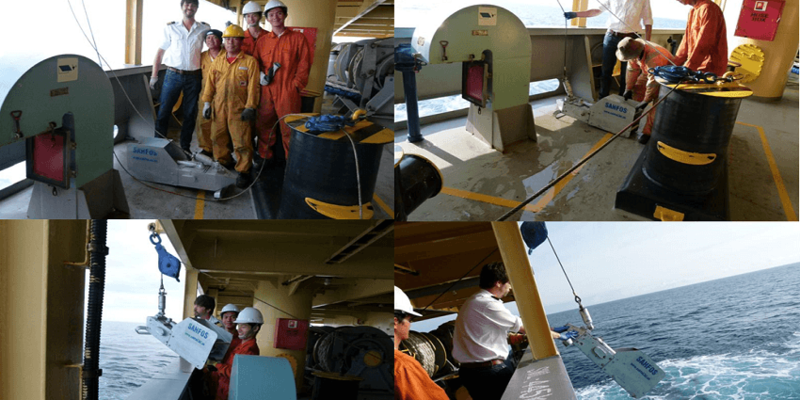 A CPR (Continuous Plankton Recorder) has been set-up and towed behind the AAL Melbourne, to collect and research microscopic marine plankton and record heir population and movement in the Pacific. Plankton are the first and most important rung in the oceanic food chain and used by scientists to study the effects of climate change. We thank the Sir Alister Hardy Foundation (SAHFOS) http://www.sahfos.ac.uk/ and Capt. Zeljko Marega and his crew for their valuable support. ‘BUS’INESS AS USUAL FOR AAL! 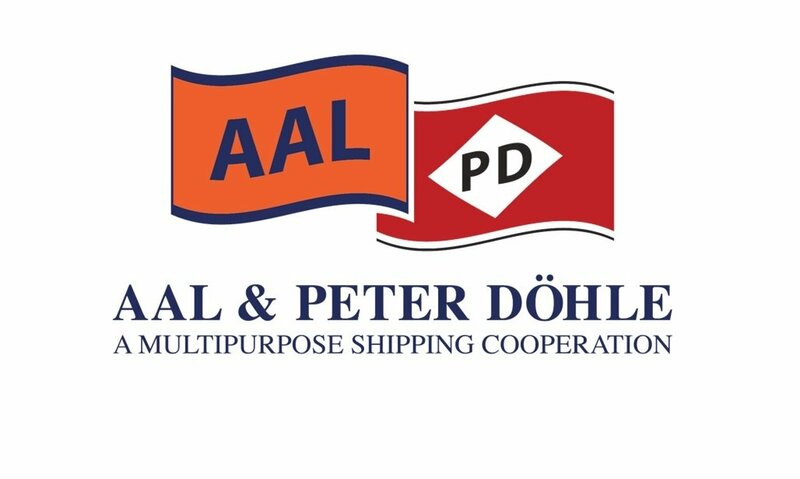 AAL WINS ‘BEST SHIPPING LINE – PROJECT CARGO’ FOR 2ND YEAR! 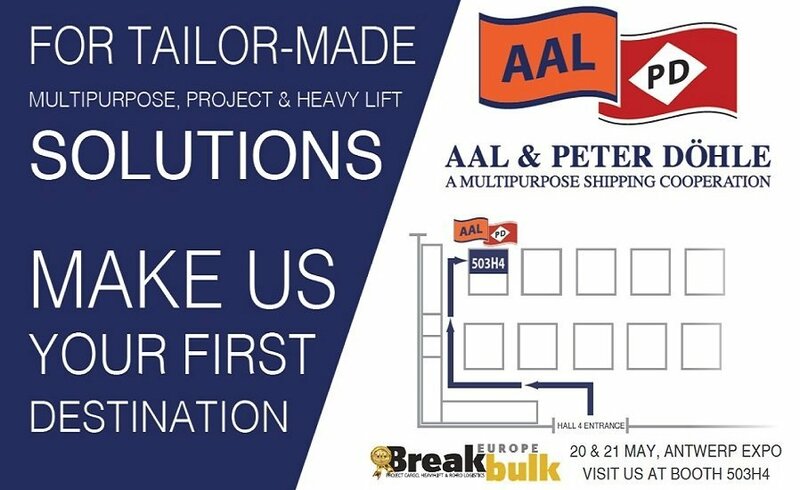 Nominees were shortlisted, the industry voted and yesterday it was announced that AAL had won, for a second year running, the title of ‘Best Shipping Line – Project Cargo’ at The 2015 AFLAS Awards. Organised by freight and logistics publication, ‘Asia Cargo News’, the Awards honor organisations for demonstrating leadership as well as consistency in service quality, innovation, customer relationship management and reliability. The ceremony was held in Hong Kong on Wednesday June 24, at ‘sky100’ – the highest indoor viewing deck in Hong Kong’s highest building, the International Commerce Centre. This major industry event was attended by the leading figures in Asia’s freight, logistics and supply chain industries. Other nominees in our category included Rickmers Linie and Sarjak Container Lines. Since 2011, the International Maritime Organization (IMO) has officially celebrated the International Day of the Seafarer on 25 June in order to raise awareness of the vital role played by seafarers around the world. This year the campaign is focusing on promoting careers at sea and encouraging young people to think about the rewards and benefits of a career in the maritime industry. At AAL, we’re very pleased to lend our support to the IMO’s #CareerAtSea campaign and hope that you’ll join us in taking a moment to celebrate the valuable contribution made by seafarers worldwide. 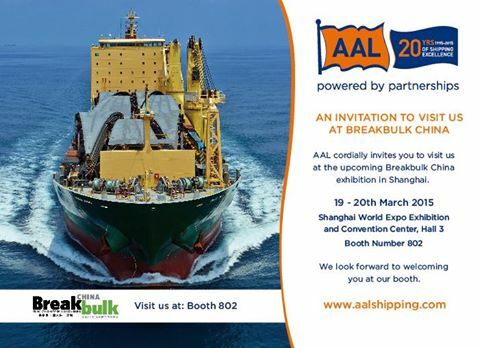 As a global heavy lift, breakbulk and project cargo operator, AAL relies upon the skills, experience and dedication of our highly trained crew and shore side personnel. 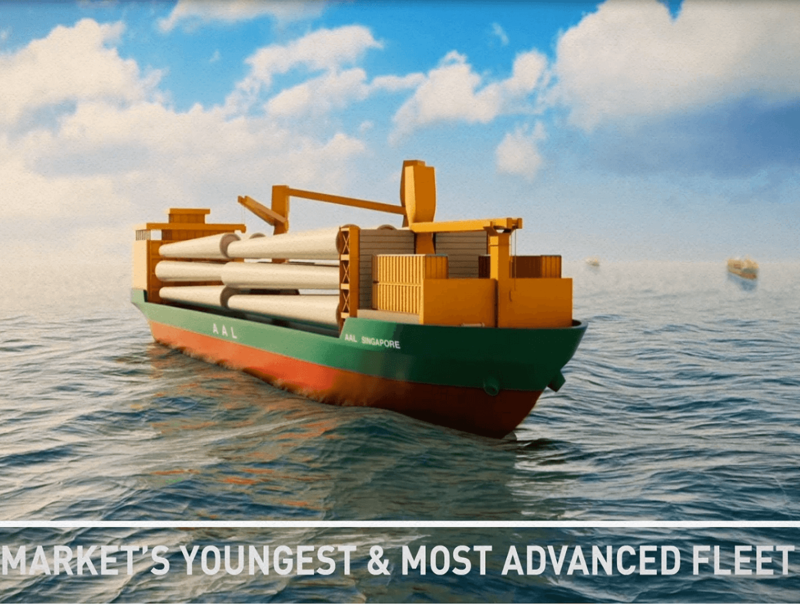 We have the youngest and most innovative fleet in the multipurpose sector and it is extremely important for our business and for our customers that we continue to invest in recruiting and training the highest quality of seafarers and ensuring that they are able to reap all of the rewards of a career at sea. It is not an easy job, but for those willing to work hard and commit themselves to continuous education and training, those with an interest in the world and a thirst for travel, it is effort well spent. At AAL we are fortunate to have access to fantastic training and crew management through our sister company Columbia Shipmanagement who provide comprehensive cadet training programmes on board our vessels AAL Brisbane and AAL Kembla. Each vessel is equipped with a classroom and usually accommodates eight cadets from across the world, in addition to the regular crew. The cadets’ daily activities and training in navigation techniques are monitored and supervised by a Company Training Master, all of who have served Columbia Shipmanagement for more than 20 years and are now dedicated entirely to training new personnel. 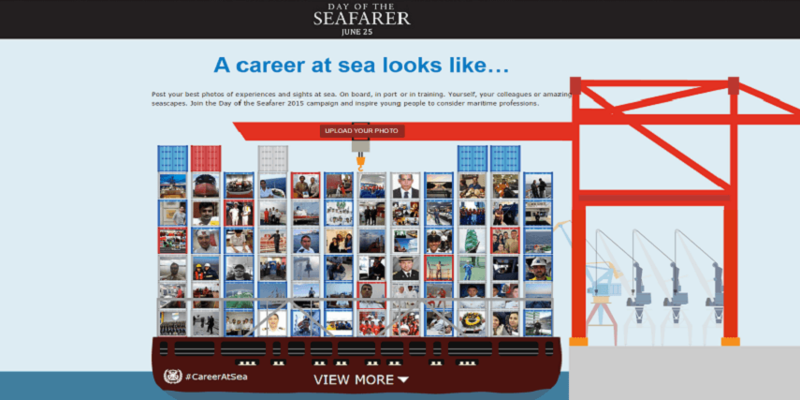 As with previous years, the IMO is encouraging everyone to lend their support and get involved through their social media campaign #CareerAtSea. Personnel across the maritime industry can share inspiring photos of their day on the IMO’s photo wall to show young people how diverse and fulfilling careers in the maritime industry can be, or post a message on their social media platforms. You can learn more about the Day of the Seafarer and how to show your support here. Feel free to check out our Twitter page or add us on Facebook and join the conversation. 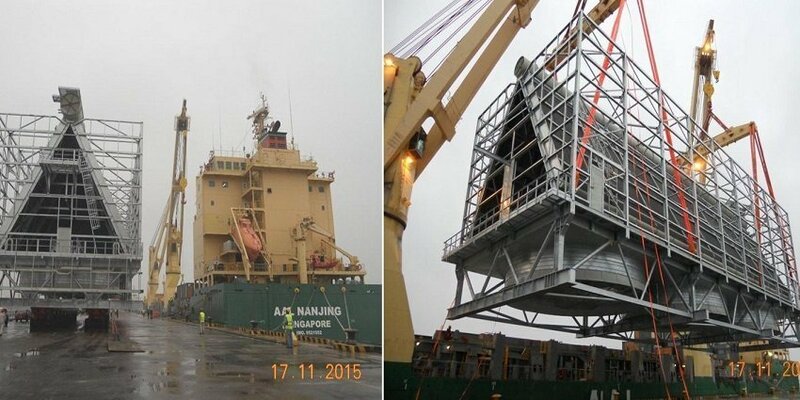 AAL & Kuehne + Nagel recently teamed-up to ship heavy & oversized steel equipment from Shanghai to Everett (US West Coast). ‘Click’ on the image below to WATCH the video of this project. AAL has expanded the ‘Pacific Service’ route to include the British Columbia Port of Prince Rupert. 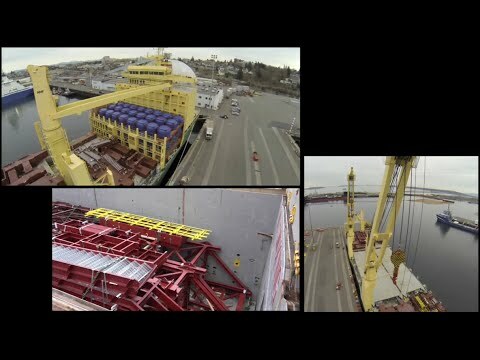 Our inaugural sailing into the Canadian port on May 10 2015 featured the AAL Brisbane, with a cargo of process units for a major new oil sands project in Alberta. The Port, with its newly established road and rail links, has emerged as an important new gateway for project cargo imports to the oil-rich mining area of Alberta, Canada, and the wider Pacific North West. 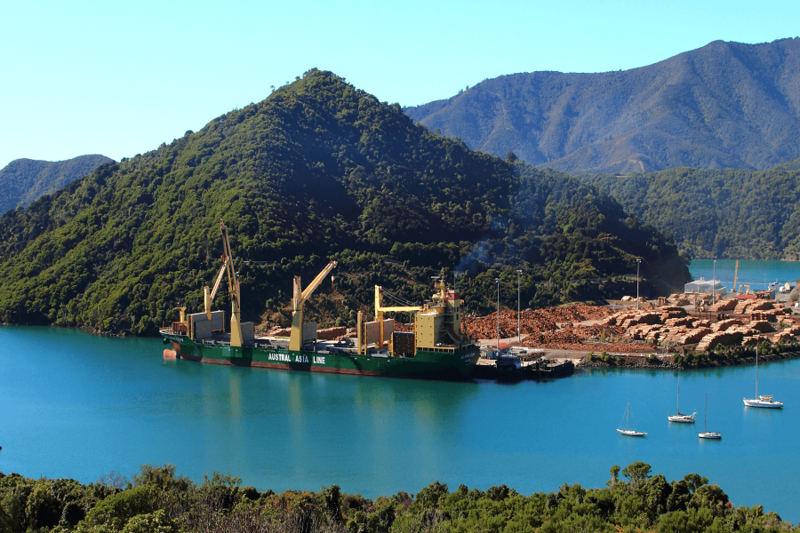 Our monthly Pacific Service will now be making regular, scheduled calls at the Port, placing AAL in a strong position to best serve major mining, energy and other projects in the region. Today, we officially announced the launch of a new global cooperation with Peter Döhle. From June onwards, we will share our 80 years combined experience, resources and hardware across the world with Peter Döhle, to offer joint tramp & project services to the global market in an aim to deliver even higher levels of efficiency, care and competitive advantage to our customers. Our organisations will remain independent of each other, with separate ownership, operations and identities. Instead, across a number of key trades between Asia, Europe and the Americas, we will deploy and jointly represent the market’s youngest fleet of 26 multi-purpose heavy-lift vessels and provide tailor-made tramp and project solutions to major industry sectors. Our MD, Kyriacos Panayides, commented, “With Peter Döhle, we share those synergies that are crucial ingredients in building a long and mutually beneficial relationship, namely: our shared multipurpose sector expertise; our aligned ethics & culture; our service philosophy and our ambition for the sustainable growth & success of our respective organisations. 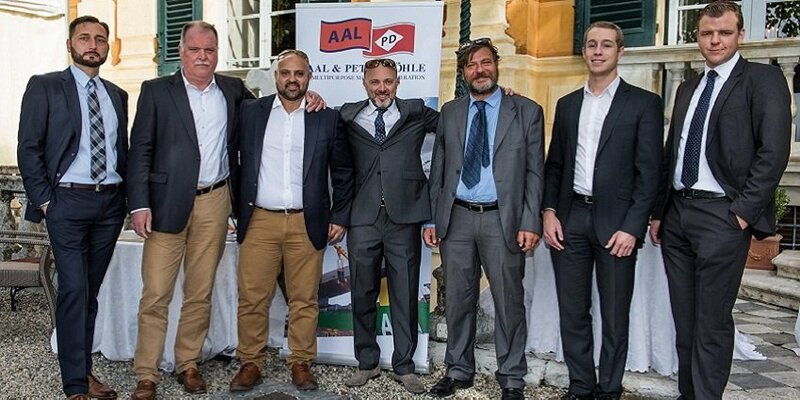 AAL will share operational responsibilities with Peter Döhle – with AAL handling operations East of Suez and the Americas and Peter Döhle overseeing activity in Europe and Africa. Our combined fleet of owned and chartered-in tonnage features seven modern and highly diverse classes of multipurpose heavy lift vessels – ranging from 12,000, to 31,000 dwt – and offering optimal lift and space and the highest levels of equipment specification. 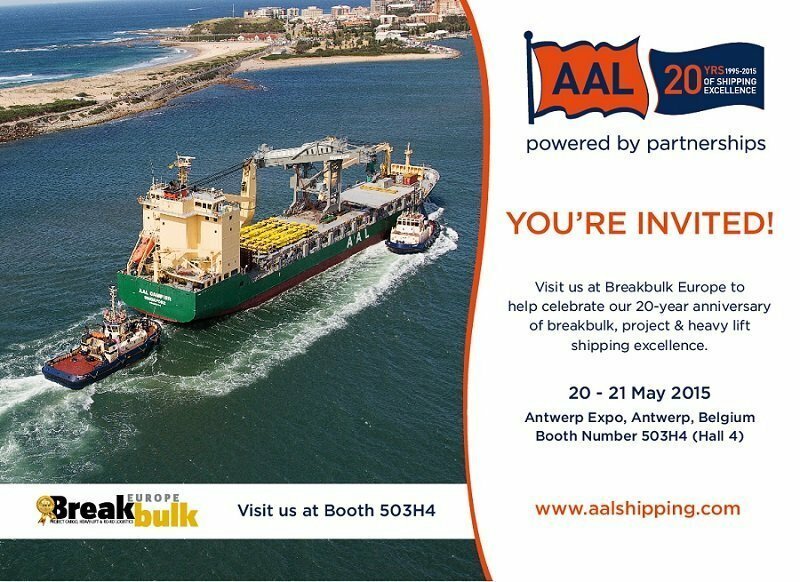 We will be jointly exhibiting at the Breakbulk Europe Expo 2015 taking place in Antwerp between 20-21 May 2015, on stand no. 503H4. Thank-you to AAL Line Manager, Mauro Capano and our local NZ Agents – Cargo Concepts Ltd – for the picture. DESTINATION ANTWERP – 20 & 21 MAY! 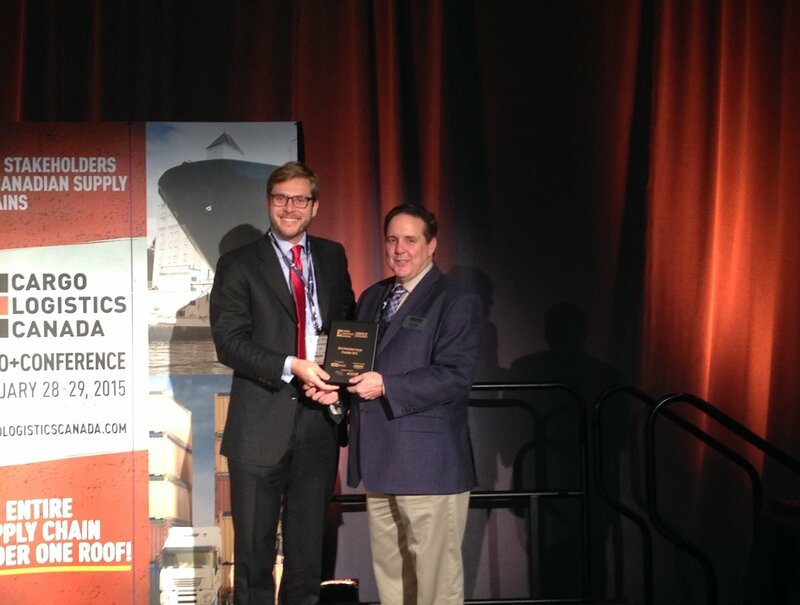 AAL was named ‘Best Maritime Cargo Provider 2014’ at the 2015 Cargo Logistics Canada Awards of Excellence, held in Vancouver as part of the Cargo Logistics Canada Expo & Conference. 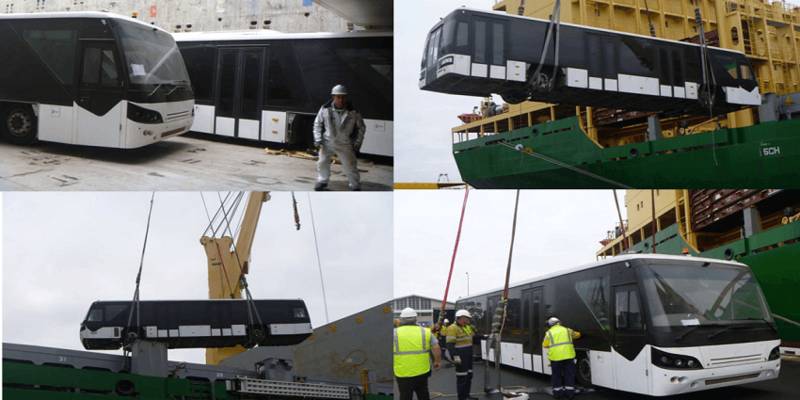 The award win follows a sustained 2-year period of investment and development for AAL in the Pacific region, which in 2014 saw the establishment of the Pacific Service. 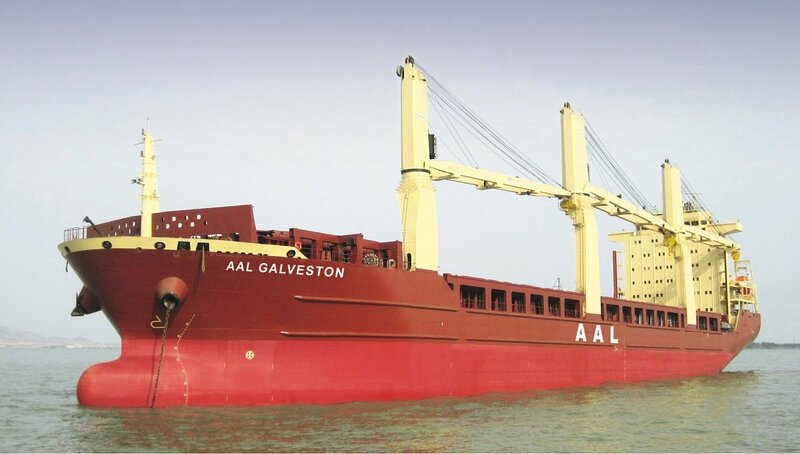 On the same day that AAL received the award, it also celebrated the inaugural call of AAL Singapore, an A-Class 31,000mt dwt, 2nd generation multipurpose heavy lift vessel at the Squamish Terminals, British Columbia. The vessel and crew successfully loaded a major consignment of pulp at Squamish Terminals (a deep-water breakbulk terminal located at the north end of Howe Sound – 32 nautical miles north of the Port of Vancouver), before continuing its regular North Asia – North America West Coast liner schedule. Schoeller Holdings has demonstrated its ongoing support of AAL, with the relocation of Kyriacos Panayides from the Group’s headquarters in Cyprus, to Singapore, to take up the position of Managing Director. Kyriacos has been involved with AAL since its inception in 1995, holding a seat on the Board of Directors. A staunch advocate for growth and with 25 years experience within the shipping and maritime industry, Kyriacos will oversee AAL’s next stage of business development. Effective 1 January 2015, an international directive from the environmental protection convention, MARPOL, mandates that vessels trading within specific Emission Control Areas (ECAS) must ensure a maximum sulphur omission of no more than 0.10%. 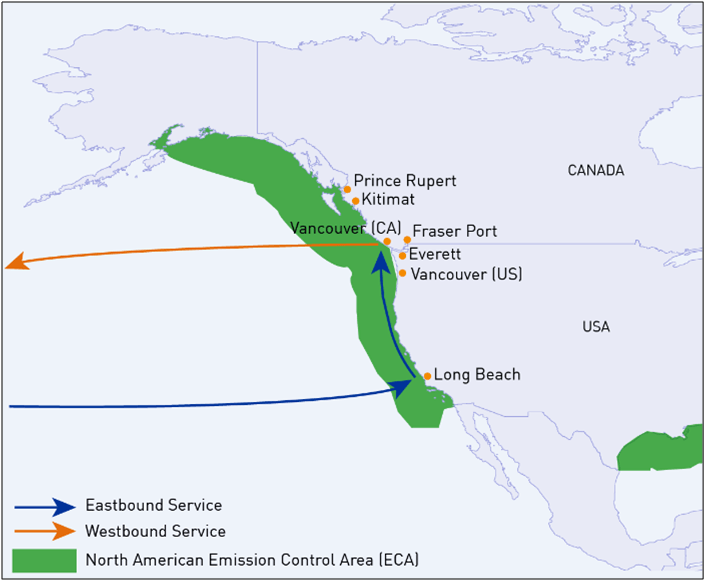 The introduction of the LSS will impact our Pacific Service trading route along the US / Canadian West Coast (see route map below) and the first sailings to feature the new surcharge will be the Eastbound sailing of the AAL Brisbane 501E and the Westbound sailing of the AAL Singapore 411W. Our Pacific Service Trade Management Team is on hand to provide any further information, or assistance, that you require and we thank-you in advance for your understanding and continued support of AAL.